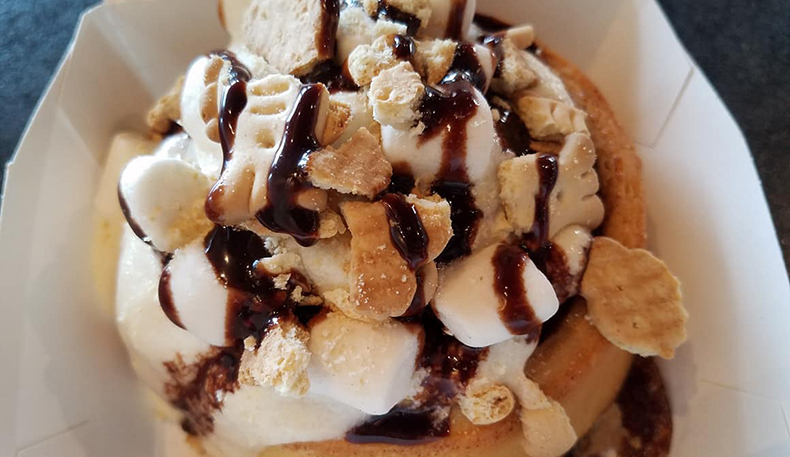 � How was your last visit to Cinnaholic (Boca)? 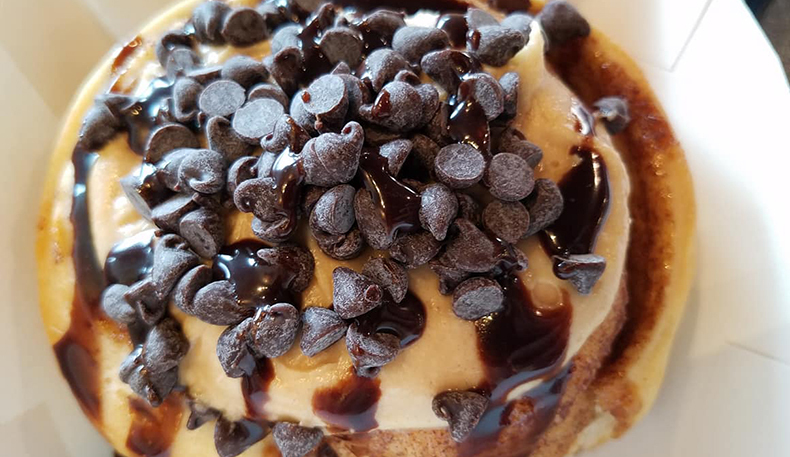 Boca, are you ready for some fresh baked cinnamon rolls topped with "cream" frosting, cookie dough, maybe some blueberries, pie crumble, and chocolate sauce? 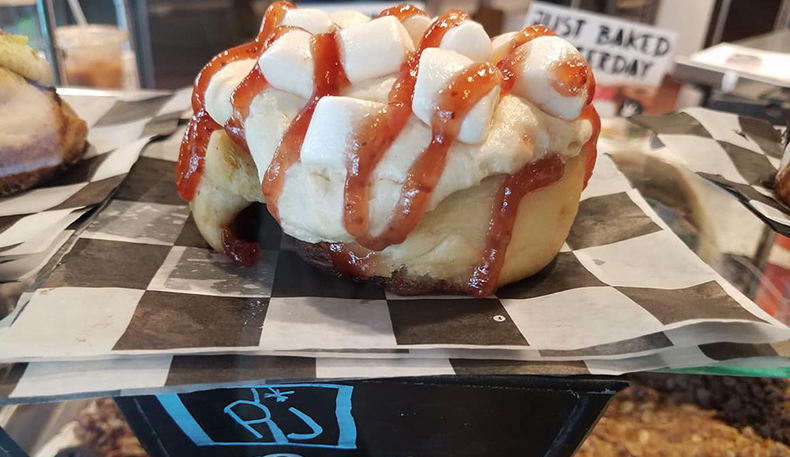 This noteworthy cinnamon roll shop was seen on ABC's SHARK TANK! 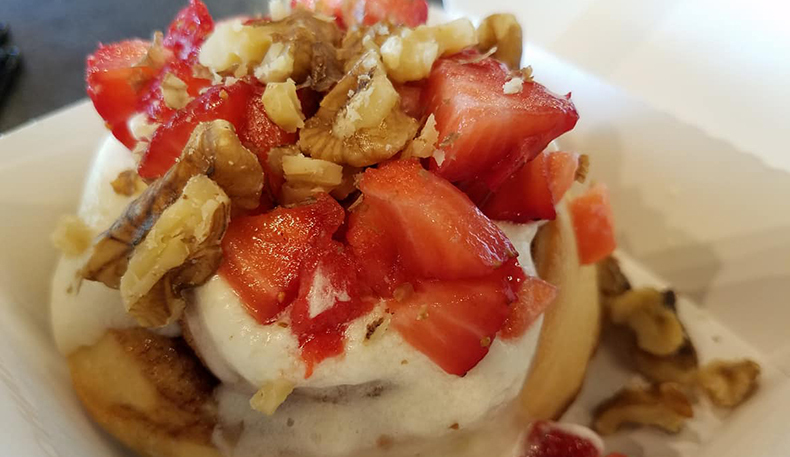 They have award-winning gourmet cinnamon rolls with a variety of different frosting flavors and toppings. 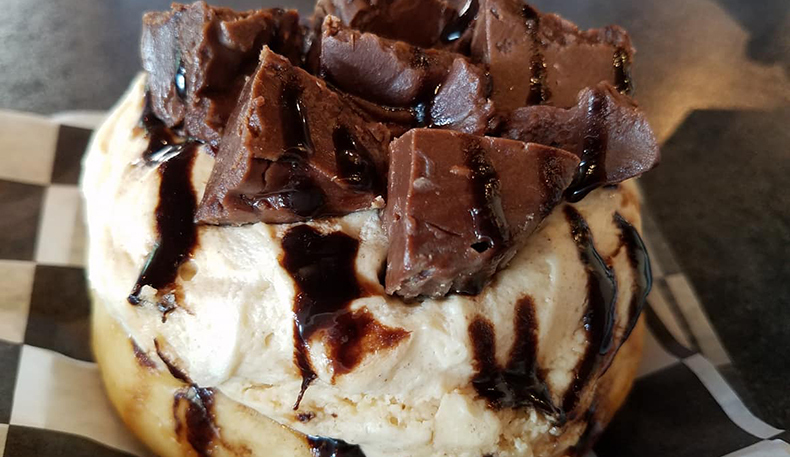 In addition to being 100% vegan, all their products are baked fresh from scratch with organically sourced ingredients that’s lactose-free, egg-free and allergy friendly. 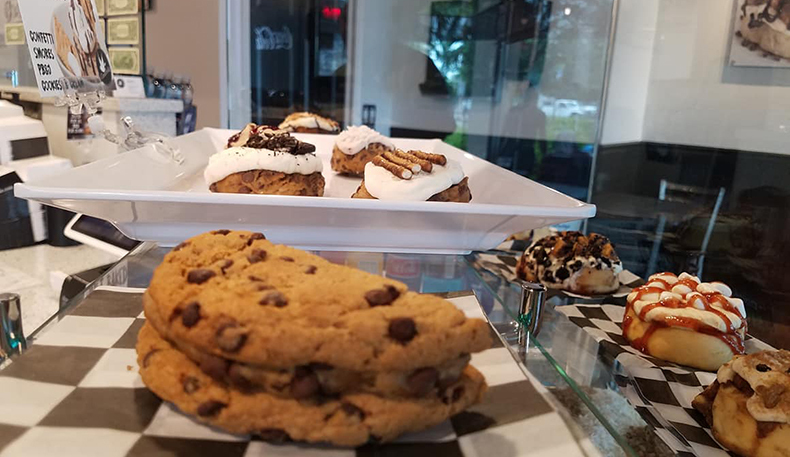 Owners and bakers, Todd and Naomi Cohn are the sweetest people (pun intended) and will treat you like family. 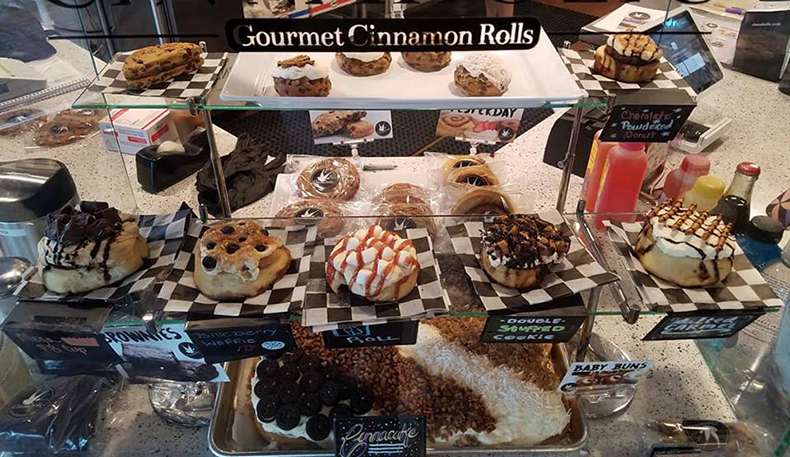 Their pastries taste as good as they look. 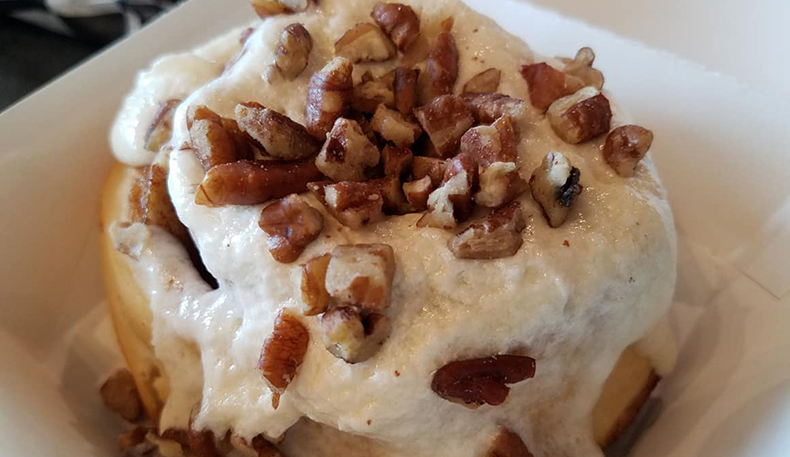 With their fun vibe, cool people and ooey gooey hot fresh cinnabons, it’s a perfect recipe for success. Now offering delivery, it's easier than ever. Great for Shabbos, catering and during the week snack, for kiddush, breakfast and dessert. 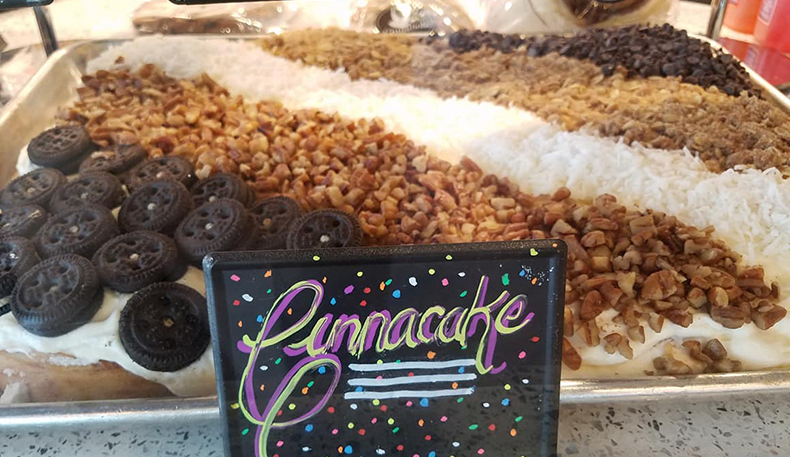 You also can get their platters for birthday parties, showers and tailgating. Order a sampler tray or off the menu. 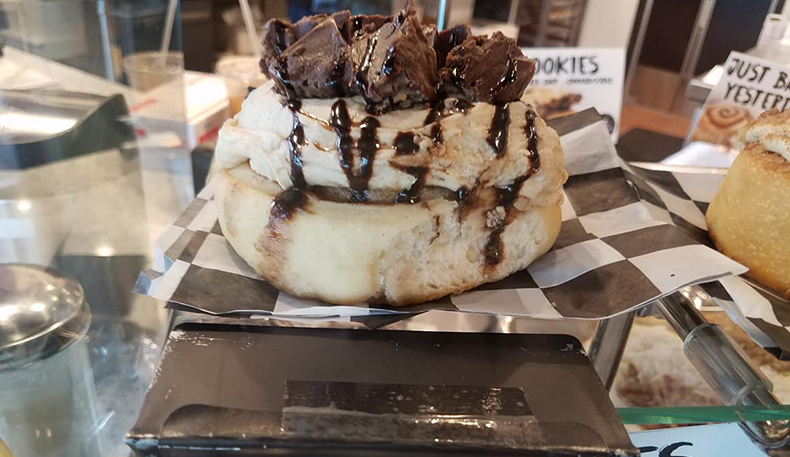 And don’t forget their delicious edible parve cookie dough that you can chose to eat, bake or have on top of ice cream or their insane Cinnacakes! They will deliver to your house for all Shabbos and Erev Chag orders. Free pick up from East Boca, Boca Del Mar & Montoya Circle every Friday. Pick up from KYHS and KHDS at carpool too! For delivery to Hollywood, North Miami Beach or Miami, all orders have to be made by noon on Thursdays. Delivery to other parts of South Florida are available as well, order through Naomi Weiss Cohn at 913-706-5194 text, call or WhatsApp. Under the ORB, Parve and Pas Yisroel.